Undeniably, excitement about Venice is often accompanied by certain worries – worries about not only getting lost in the city's labyrinths and blind alleys but also the possibility of missing something important in Europe's largest programme of exhibitions. Therefore, it's good to have a selection of obligatory stops. But do not limit yourself to such a list, because as you wander through Venice's various sottoportego-, corte-, ramo-, calle-, fondamenta- and salizzada-type streets and passages on your way from one exhibition to the next, you will no doubt also arrive at a few completely unexpected sites and revelations. The exhibitions during the Venice Biennale are scattered throughout the whole city, and the signs to them are usually quite easy to find. Arterritory.com offers a selection of exhibitions taking place in the city's most important art spaces and museums as well as a few other worthwhile and valuable morsels in the art programme. Damien Hirst. Sphinx (detail). Photographed by Prudence Cuming Associates. © Damien Hirst and Science Ltd. All rights reserved, DACS 2017. Already for some time before the opening of this exhibition the loudest headlines in the art-world media announced the merger of two “superpowers” of contemporary art. The influential French billionaire and owner of Christie's auction house François Pinault was reported to have given over both of his art spaces in Venice to Damien Hirst, the most successful executer of multiple contemporary art roles. And, even though this exhibition is not included in the official programme of satellite events of the Venice Biennale, it will no doubt become one of the strongest magnets during this biennale season. Hirst devoted ten years to the ambitious and complex project. Its ideological line is based on the myth of the former slave Cif Amotan II, whose vast collection of treasures sank in the depths of the sea somewhere along the eastern coast of Africa along with the ship The Unbelievable in the 2nd century A.D. while on its way to the construction site of a temple to the sun. Two thousand years later – in 2008 – the impressive 460-tonne treasure was discovered by divers and pulled out of the sea. However, one important fact should be mentioned: Hirst invented this myth himself. And don't let yourself be fooled – the perfectly drafted documentary films accompanying the exhibition are also a fiction. 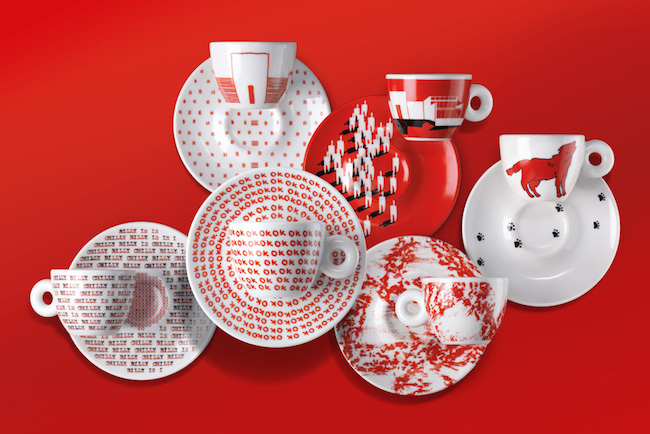 Twenty-five years ago the Italian coffee brand illy established its art collection by lifting the aesthetics of the simple coffee cup to a completely new level, the level of art. To date, more than one hundred world-famous artists have joined the project, including Jeff Koons, Julian Schnabel, Robert Rauschenberg, Michelangelo Pistoletto, Marina Abramović and the American artist and theatre genius Robert Wilson. Wilson added his contribution – made together with five participants of the Watermill Center summer programme, an art and humanities laboratory he founded himself – to the exclusive collection of coffee cups in 2014. The Gallerie dell’Accademia is showing a collection of literature-inspired work by the American artist Philip Guston (1913–1980). According to the exhibition, the works of the English modernist D. H. Lawrence, the Irish dramatist W. B. Yeats, the English poet T. S. Eliot and other writers served as forces that drove Guston's creative output. The exhibition in Venice is organised with the goal of highlighting Guston's special relationship with Italy – his love of Italian painting and his search for inspiration in the frescoes of the master artists of the Italian Renaissance. 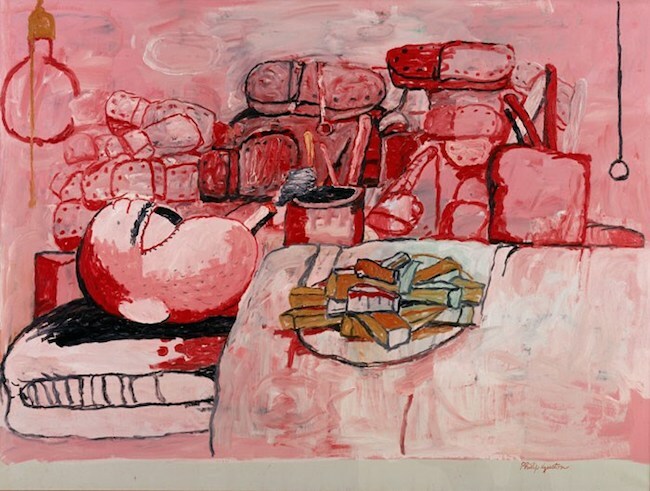 As the German art collector Harald Falckenberg stated in an interview with Arterritory in 2014, Guston was forced by circumstances to become a muralist. To wit, Guston was not yet 20 years old in 1929, when the Great Depression hit the United States. He did not have a job and was completely dependent on the young artists in President Roosevelt's New Deal programme. Instead of making the kind of art he wanted to, he had to comply with the guidelines of the programme. And so he became a muralist. Mark Tobey. Wild Field, 1959. The Museum of Modern Art, New York, Collezione Sidney and Harriet Janis, 1967. © 2017 Mark Tobey / Seattle Art Museum, Artists Rights Society (ARS), New York. 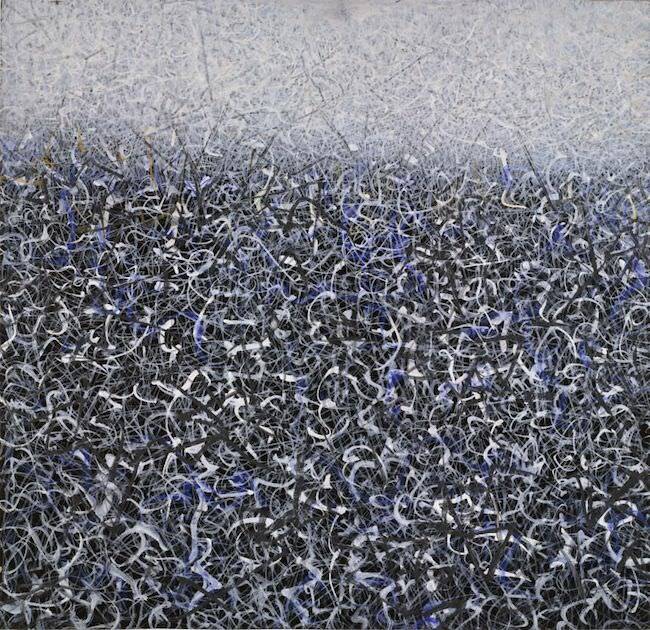 During the Biennale, the Peggy Guggenheim Collection museum is giving audiences a chance to get acquainted with the work of American abstractionist Mark Tobey (1890–1976). The exhibition features approximately 80 of his paintings made between the 1920s and the 1970s. 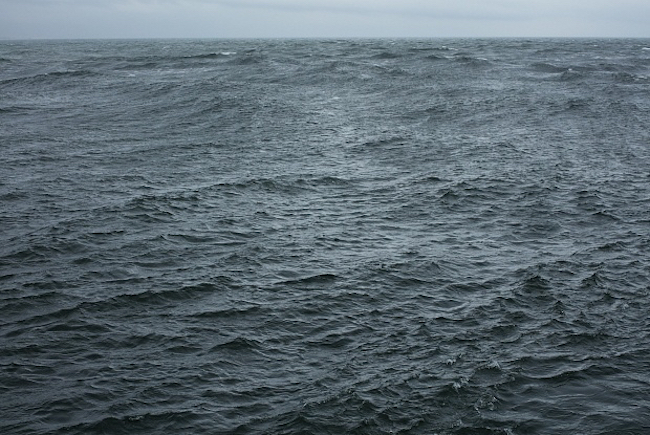 Wolfgang Tillmans. The State We're In, A, 2015. 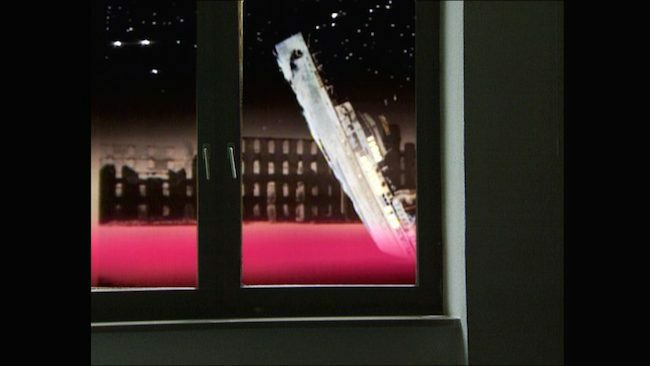 Courtesy of David Zwirner, New York, Galerie Buchholz, Cologne/Berlin, and Maureen Paley, London. Marking the 100th anniversary of the Russian Revolution of 1917, the Space Force Construction exhibition, whose name comes from a suprematist composition by Lyubov Popova, examines the art of the early Soviet period and its model platforms, or spaces: battlefield, factory, exhibition, school, home, theatre, the press, etc. The vivid artwork by Soviet artists from the 1920s and 1930s – such as El Lissitzky, Gustav Klutsis (Gustavs Klucis), Alexander Rodchenko and Varvara Stepanova – forms a dialogue with contributions by artists of more recent times, including Wolfgang Tillmans, Barbara Kruger, Irina Korina, Janice Kerbel and others. Also exhibited at the Palazzo delle Zattere is Lenin's Wall, made of original propaganda posters, book covers, drawings and photographs of the first leader of the Soviet Union. Three of the rooms in the palazzo are devoted to the radical abstract sculptural forms of OBMOkhU (Society of Young Artists, 1919–1922), which paved the way for constructivism throughout Europe and later also in Latin America and the United States. The work of the modern artists attests to the continued importance of this movement founded in Russia. The Flemish artist Jan Fabre (1958) is often called a Renaissance man. He works in the visual arts as well as the theatre, dance, opera and performance art. Often he works in several of these genres at once. Sometimes in all of them at once. Fabre is the first living artist to whom the Louvre devoted an exhibition. In 2008 he created 30 huge installations that engaged in a dialogue with the artwork by Flemish, Dutch and German old masters displayed in the Richelieu wing of the famous museum in Paris. In 1984, the Venice Biennale opened with the almost seven-hour-long work by Fabre titled The Power of Theatrical Madness. This year Venice is hosting an exhibition of Fabre's work selected by curators Giacinto Di Pietrantonio, Katerina Koskina and Dmitry Ozerkov. The raw materials for all of these works include bone and glass. 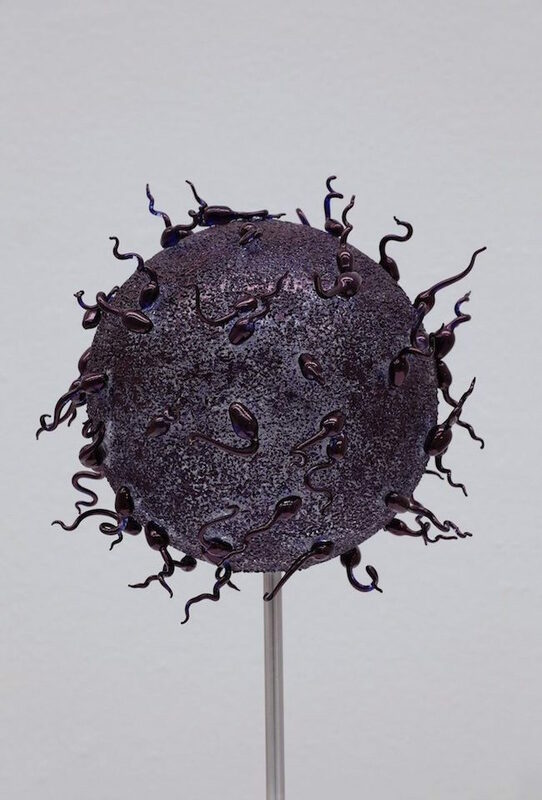 With this selection of artwork, Fabre pays homage to the Flemish artists and the secret of their pigment made of crushed bone as well as to the glass blowers of the Veneto region. The 15th-century Palazzo Contarini Polignac is a destination in and of itself. Its impressive stone and marble façade, designed by architect Giovanni Buora, faces the Grand Canal. In the early 20th century the property was acquired by Winnaretta Singer, the daughter of the famous Singer sewing machine manufacturer and a well-known patroness of the arts and sciences During her ownership the palazzo hosted many icons of the art world. This year the vivid building will open its doors to contemporary art and, possibly, the icons of its future. To wit, it is the site of the exhibition of the international Future Generation Art Prize, established by the Ukrainian millionaire and philanthropist Victor Pinchuk for new artists up to 35 years of age. This is the second time the exhibition has taken place at the Palazzo Contarini Polignac. The first time was in 2013, when the prize was won by British artist Lynette Yiadom-Boakye (1977), who debuted in 2015 with a solo exhibition at the prestigious Serpentine Galleries. 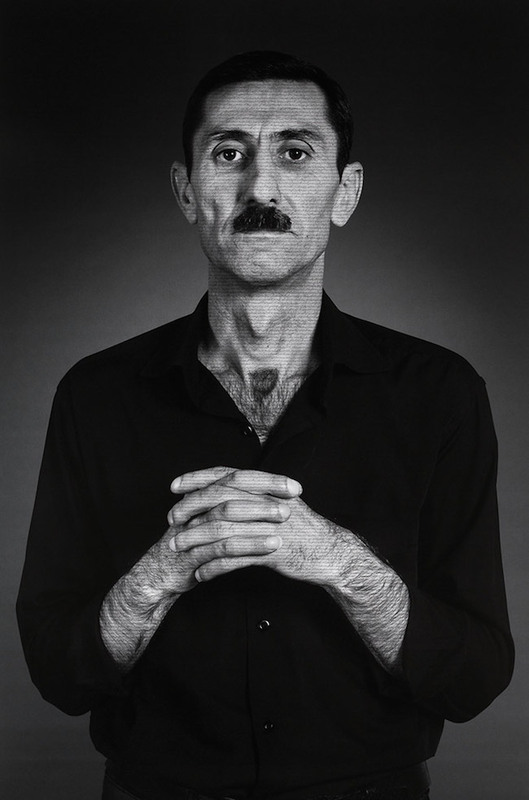 Shirin Neshat. Agayar, from The Home of My Eyes series, 2014–2015. Courtesy of the artist and Gladstone Gallery, New York and Brussels. The Home of My Eyes, a series of work by American-based Iranian artist Shirin Neshat (1957) made during her travels in Azerbaijan in 2014, can be seen at the Museo Correr. The series consists of 55 portraits of local residents accompanied by the artist's conversations with her subjects about themes such as identity and home. Their answers to questions such as “What does home mean to you?”, “If you had to define an image of your country, what would it be?”, “What makes you most proud of where you are from?”, “What are you most proud of from your country's past, and what would you like to pass on to your family and the next generation?” are written in fine handwriting on each of the photos. With this series Neshat wanted to create something like a “portrait of a nation”, and in 2015 her work was also exhibited at the YARAT contemporary art space in Baku, Azerbaijan. 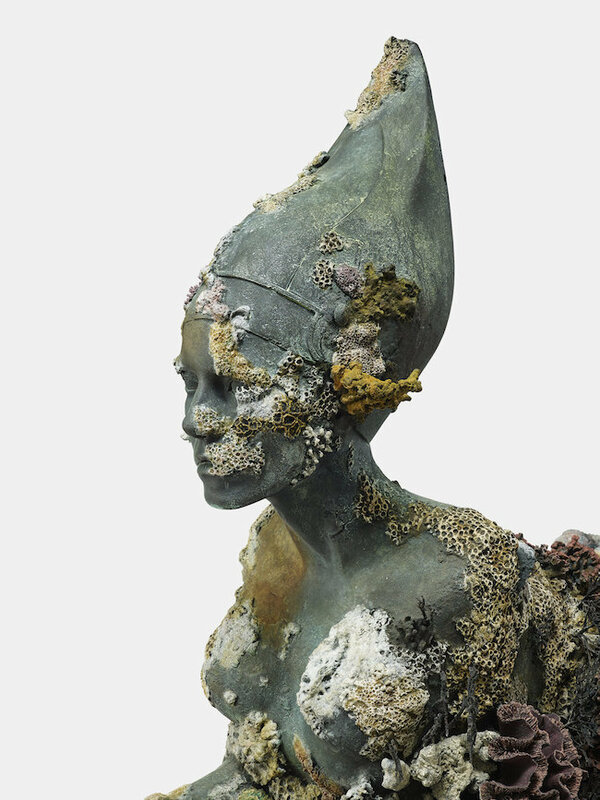 Victoria Miro announces the opening of a new gallery in Venice. 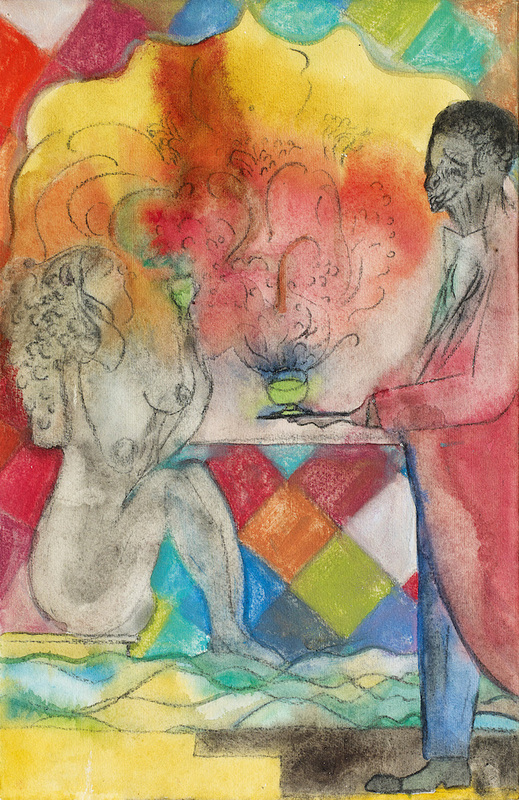 The first exhibition at the new gallery will be by Chris Ofili, considered one of the best-known artists of his generation and one of the most famous black painters in the history of British art. Entitled Poolside Magic the exhibition comprises a suite of pastel, charcoal and watercolour works on paper, which are being shown together for the first time. Poolside Magic, in which a man in coat-tails serves a naked woman beside a swimming pool, riffs on themes of sexuality, mutability, magic and the occult, making reference to the vibrant and sensuous landscape and culture of Trinidad, where the artist lives and works. Pierre Huyghe. A Journey, 2015. Courtesy of the artist and Espace Louis Vuitton Venice. The Espace Louis Vuitton Venice, opened in 2013 by the luxury conglomerate LVMH, has self-assertively prepared a solo exhibition of Pierre Huyghe (1962), one of the most striking figures on France's contemporary art scene. Huyghe represented his country at the 49th Venice Biennale. 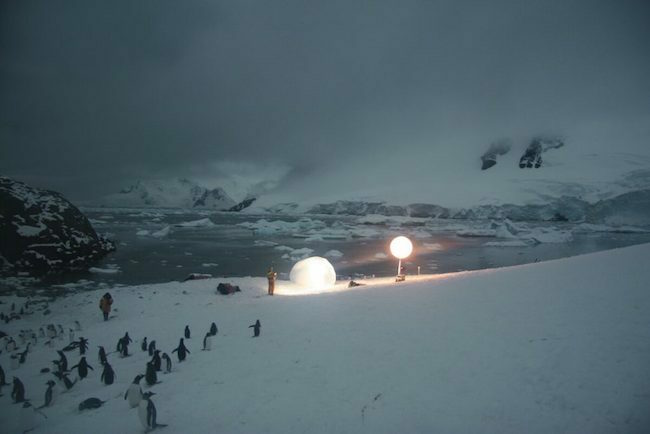 The exhibition is based on the film A Journey That Wasn't (2005), which was filmed during Huyghe's research expedition to the Antarctic, to an island that is supposedly home to the rare albino penguin. The project consists of two parts: the enactment of the actual expedition, and a musical composition that was created in New York City's Central Park and features an orchestra playing on an ice-skating rink. Thus the viewer is led into two different macrocosms: untouched nature on the one hand and an urbanised, show-oriented society on the other. 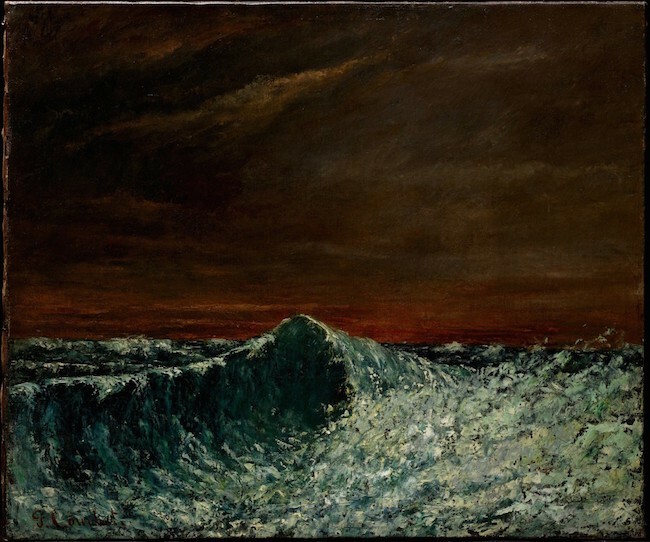 Gustave Courbet. La Vague, 1872–1873. Oil on canvas. Collection de Bueil & Ract-Madoux. Intuition is a premonition, a feeling based on unconscious experience. It reveals itself in unexpected outbursts of consciousness: images, sounds and experiences. The Intuition exhibition speaks about humanity's early attempts to establish an immediate link between the heavens and the earth, whether through shamanism, mystical ecstasy, divine revelation, dreams, etc. Further, the exhibition focusses on the beginnings of 20th-century abstractionism as demonstrated by Wassily Kandinsky, Paul Klee and Hilma af Klint. In their reflection on the relationship between man and the universe, works of abstract art became the discoverers of the artist's inner thoughts and philosophy. Through the language of art, they sought the reality in the depths of the unconscious, which brought them closer to the universe. Thus surrealism as born, and the exhibition at the Palazzo Fortuny reveals the most experimental aspects thereof: psychic automatism (automatic writing and automatic drawing). Representatives of various movements (Gutai, Zero, Spatialism, Cobra, Fluxus and American abstract expressionism) have continued to use psychic automatism as an art technique to the present day. One of the most significant examples of the Venetian Neogothic style – the Casa dei Tre Oci, built in 1913 and used as an exhibition space since 2012 – has been given over to the American photographer David LaChapelle (1963). LaChapelle is one of the unique contemporary artists whose talents were discovered by Andy Warhol, who offered him a job at Interview magazine. 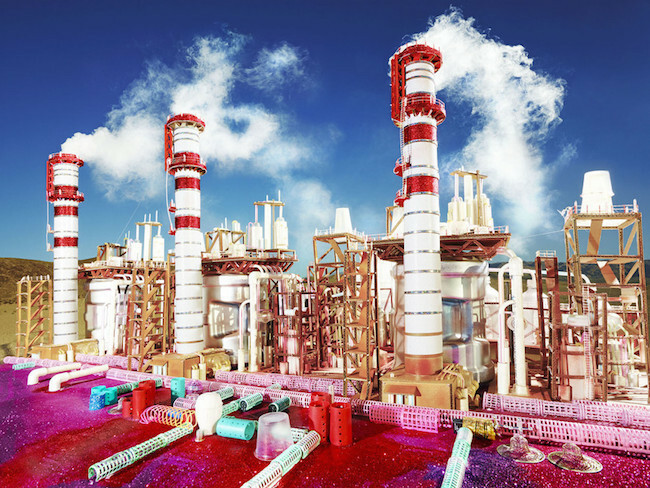 Since then, the original and eccentric LaChapelle has worked in cinema, advertising and the fashion industry. In 2016, however, he decided to leave the fashion industry in order to concentrate more on art photography. The exhibition at the Casa dei Tre Oci covers all periods of LaChapelle's work, including his black-and-white photography from the 1990s and early 2000s and his latest colour photographs. In recent years, LaChapelle's world of imagery has changed quite noticeably, moving from glossy decadence and luxury to expressing criticism of the consumer society and focussing on spiritual messages. An exhibition by legendary Italian artist Michelangelo Pistoletto (1935) can be found in the San Giorgio Maggiore basilica, built by the Renaissance genius Andrea Palladio. Pistoletto is known as a compelling representative of conceptualism, and an integral part of his biography is the Arte Povera movement. The concept of utopia plays an important role in his system of thought, and he has always tried to put art at the centre of all pursuits related to the development of civilisation. Valie Export. DELTA. 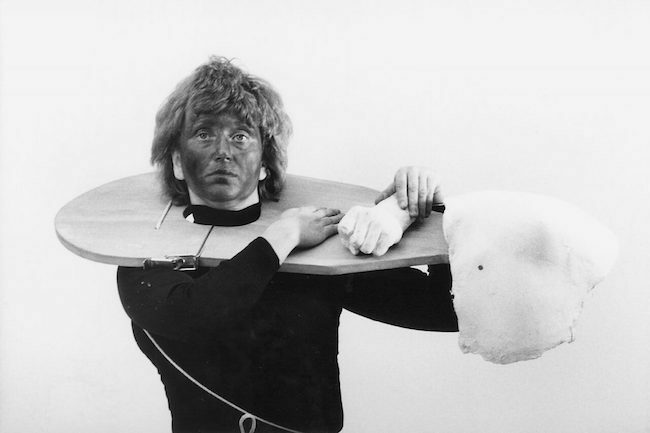 Ein Stück, 1976–1977. Persona Performance b&wphotograph! © Valie Export, Bildrecht Wien, 2017. Photo: Elisabeth Jappe. Courtesy Valie Export. 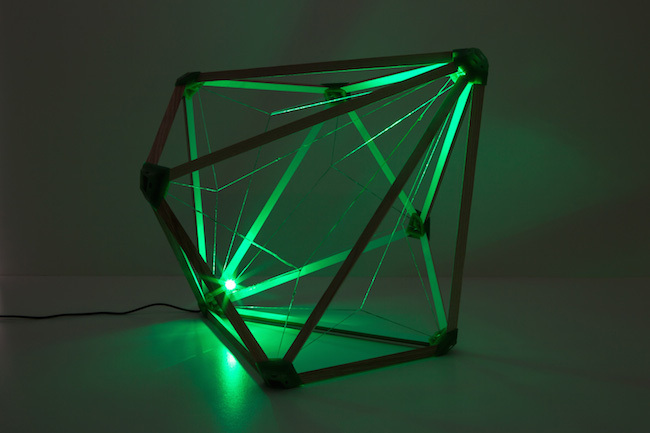 Initiated by Danish-Icelandic artist Olafur Eliasson in collaboration with Thyssen-Bornemisza Art Contemporary (TBA21) in Vienna, Austria, in 2016, “Green light - An artistic workshop” project addresses the international refugee crisis and the current geopolitical issues surrounding global migration. It gives the green go-ahead light to asylum seekers, refugees, and economic migrants by inviting them to participate in a multi-faceted program of creativity and shared learning. This includes a workshop for the construction of Green light lamps, as well as language courses, seminars, artist’s interventions, and film screenings. 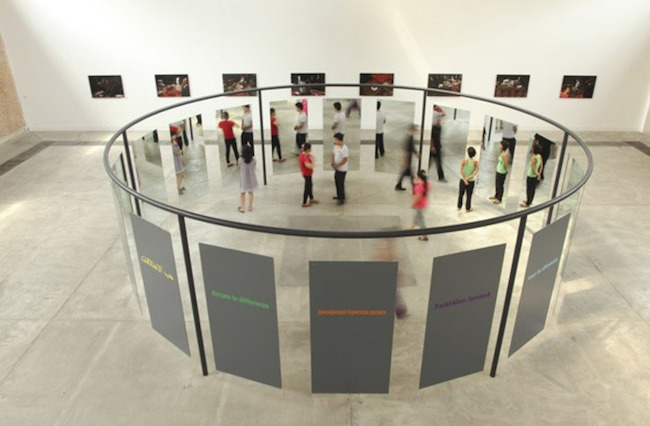 This artistic workshop by Olafur Eliasson have been invited by curator Christine Macel in the central pavillon of the Giardini della Biennale. The art and culture publishing house Arterritory.com invites you to the presentation of the fourth volume of Arterritory Conversations with Collectors on the terrace of the legendary Café Paradiso in the Giardini della Biennale. 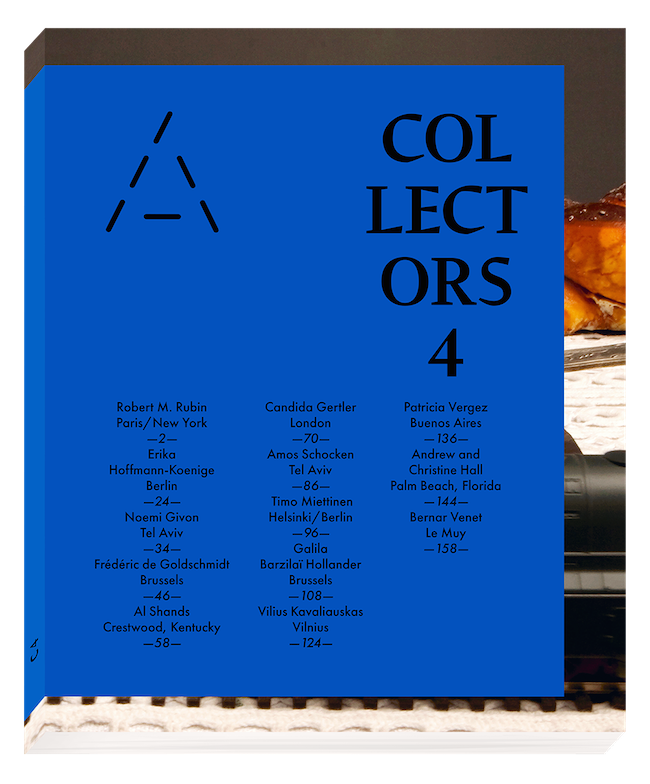 The newest edition of this publication includes interviews with 14 influential art collectors from around the world: Robert M. Rubin, Erika Hoffmann-Koenige, Noemi Givon, Frédéric de Goldschmidt, Al Shands, Candida Gertler, Amos Schocken, Timo Miettinen, Galila Barzilaï Hollander, Vilius Kavaliauskas, Patricia Vergez, Andrew and Christine Hall, and Bernar Venet. Special guests at the presentation will be curator Julien Robson (US, Austria) and Venet Foundation director Alexandre Devals, who will participate in a discussion devoted to the theme “Art Belongs to Everybody: The Mission of Giving Back”.